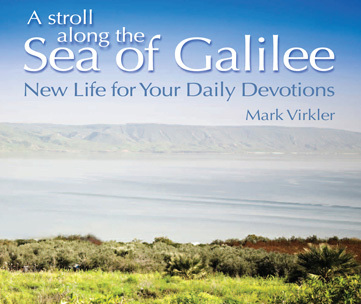 17 Titles by Mark and Patti Virkler - Save $84! 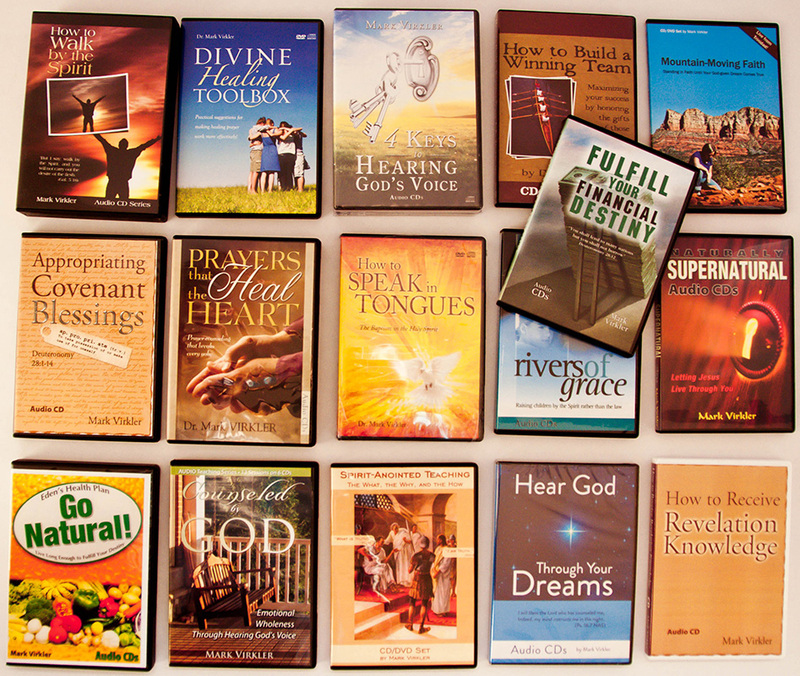 A Library of "How To" CDs on Spirit-anointed Living! A List of All 17 Titles - SAVE $84! 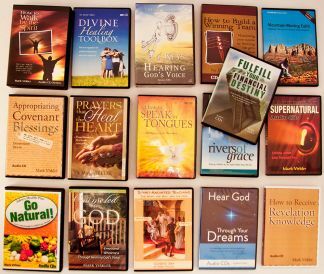 These CDs cover a wide variety of topics which have been birthed out of Mark and Patti's lives, and provide real life solutions showing how you can succeed in each of the areas listed below. Retail $409 - Now Only $325. SAVE $84 and own them ALL!